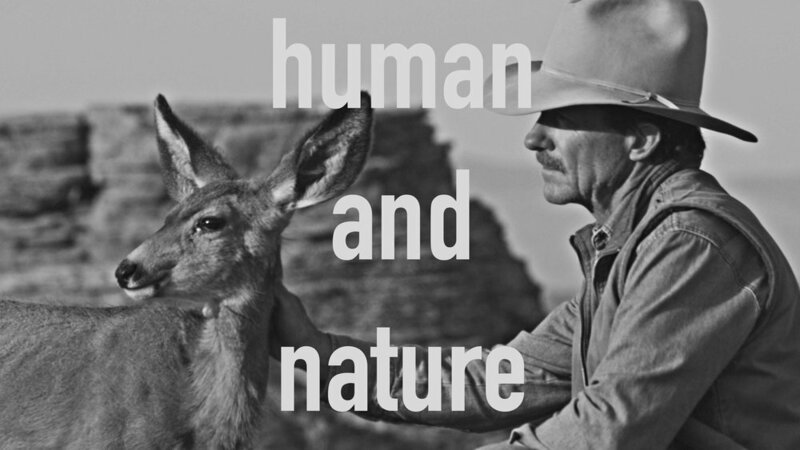 Project: "Touching the Wild" follows Joe Hutto's remarkable relationship with a wild mule deer herd in Wyoming. Info: I was co-DP along with Mark Smith on this project produced by Passion Pictures. 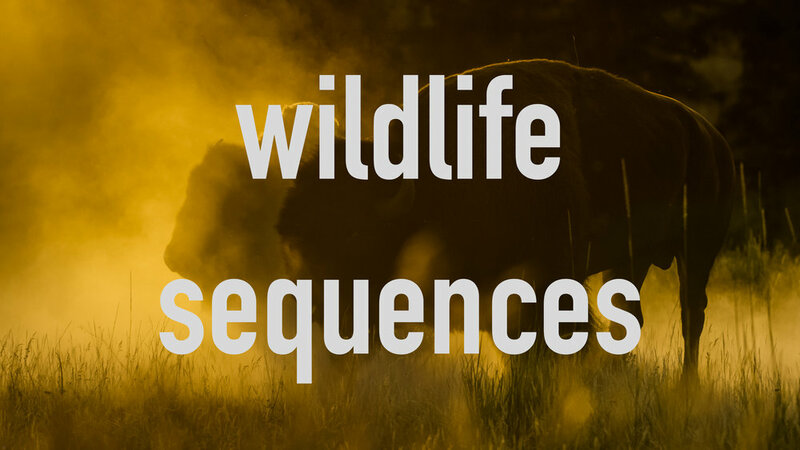 Joe has spent his life studying and writing about wildlife and wild places. He has a deep understanding of intelligence in the animal world, a world in which humans are very much a part. We need more Joe Huttos.